It’s unbelievable to think that, with the distances the human race has reached, we are still discovering new species right under our noses. 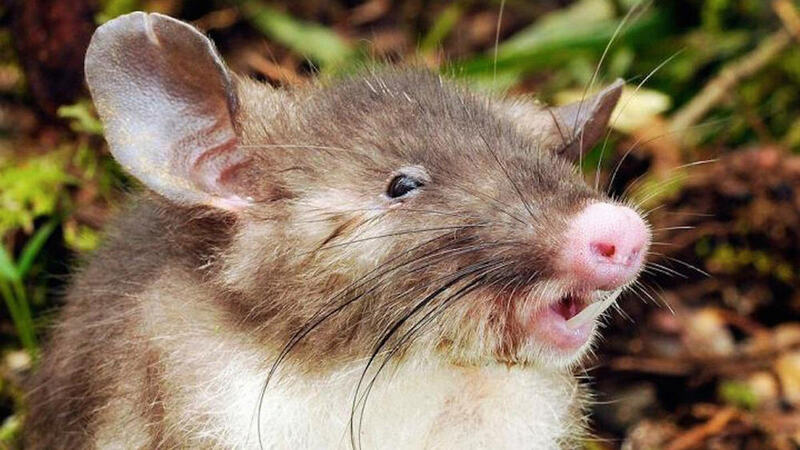 This little fella, who lives in northern Myanmar, is nicknamed for its upturned nose that collects rainwater on wet days. 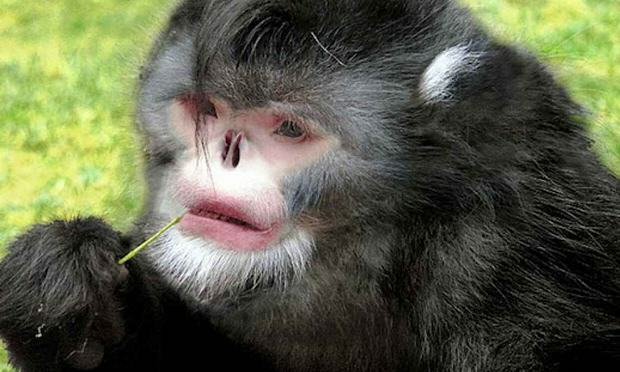 The unusual white-and-black monkey sneezes off its ‘nose puddles’ but has developed a habit of tucking its head between its knees to stop water collecting in its nose. Aww. Live Science reported the discovery of these bright little specimens in February this year. 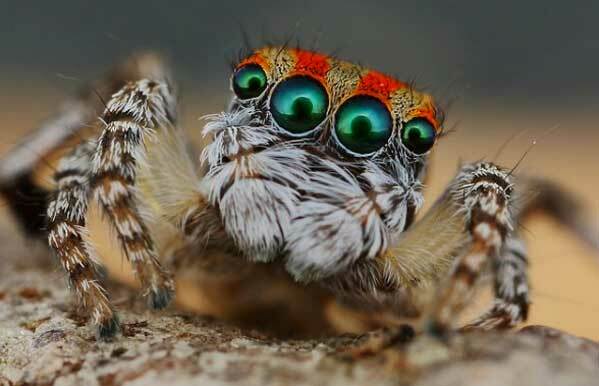 They are peacock spiders named Skeletorus and Sparklemuffin for their bright colours and dancelike courtship rituals, Skeletorus (Maratus sceletus) is the one that looks like skeleton with its black-and-white markings and Sparklemuffin (Maratus jactatus) has red-and-blue colouring. 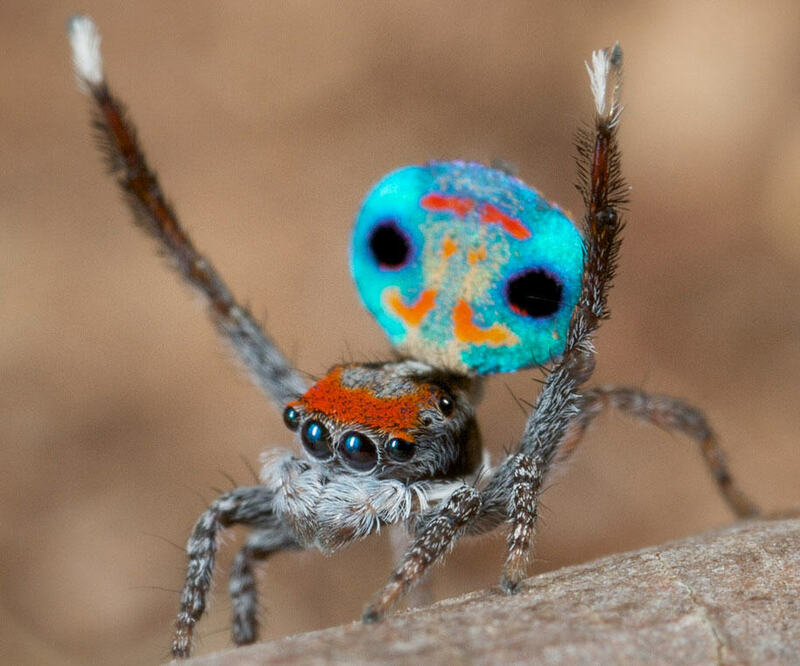 Both these species are found in Australia, and are great examples of the diversity and colour of the peacock spider group. 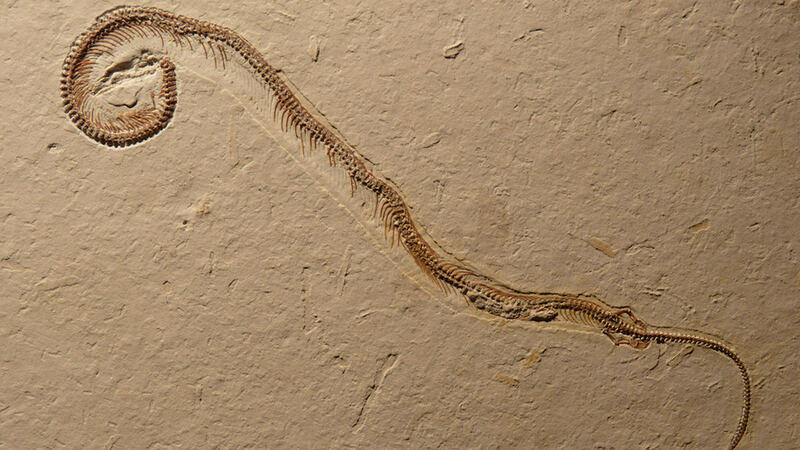 It turns out that 120 million years ago, far from slithering round on their bellies, snakes ancestors in fact had four feet, each with five toes. The new species was discovered in a museum exhibit of fossils from the Crato Formation in northeastern Brazil. The Solnhofen Museum in Germany had labeled it ‘Unknown fossil’ but when David Martill, a paleobiologist at the University of Portsmouth in the UK studied it he realised it had four legs. Researchers named the 7.8-inch-long (20 centimetres) snake Tetrapodophis amplectus, literally, four-legged snake. The Tyrannosaurus rex is probably the most famous meat-eater of all time but it turns out that the enormous carnivore’s taste for meat wasn’t shared by its cousin, the newly discovered Chilesaurus diegosuarezi. Diego Suárez, the 7-year-old son of a paleontologist, discovered a C. diegosuarezi fossil during a 2010 excavation in southern Chile. 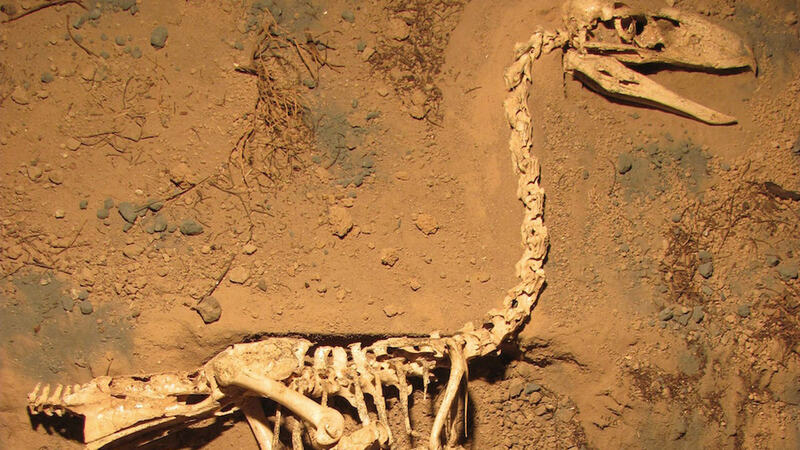 A thorough dig yielded more than a dozen individuals ranging in size from a turkey to one that was nearly 10 feet (3 m) long and studies have revealed that they were strict plant eaters. 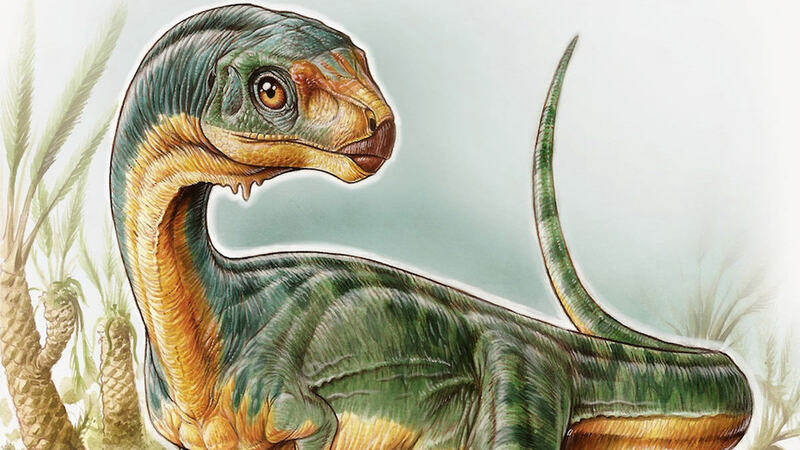 This makes the 145-million-year-old dinosaurs very odd, with characteristics belonging to both theropods (mostly meat-eating, bipedal dinosaurs) and plant-eaters. Last up is the frankly terrifying 10-foot-tall flightless bird aptly known as Terror Birds. These giants lived in South America from about 50 million to 1.8 million years ago, chasing down their prey before brutally dispatching it with their sharp hooked beaks. In April, researchers announced they had discovered a new species of terror bird (Llallawavis scagliai) off the eastern coast of Argentina. The 3.5-million-year-old specimen is the most complete terror bird fossil on record, with about 90% of its bones intact.